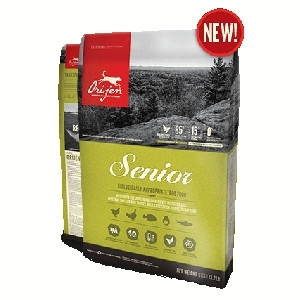 With 38% richly nourishing protein, and a limited 19% low-glycemic carbohydrates, ORIJEN nourishes all senior dogs according to their evolutionary and biological needs. 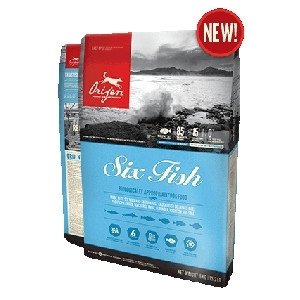 With 38% richly nourishing protein, and a limited 18% low-glycemic carbohydrates, ORIJEN SIX FISH nourishes dogs of all life stages according to their evolutionary and biological needs. 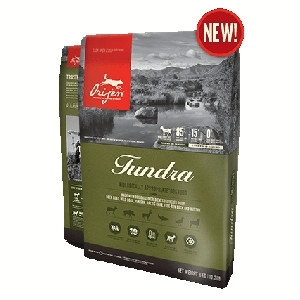 With 38% richly nourishing protein, and a limited 20% low-glycemic carbohydrates, ORIJEN nourishes large breed puppies according to their evolutionary and biological needs. 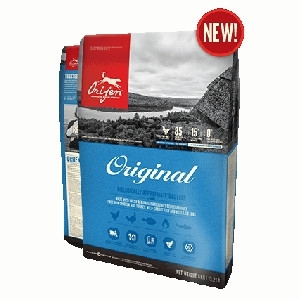 With 38% richly nourishing protein, and a limited 17% low-glycemic carbohydrates, ORIJEN nourishes puppies according to their evolutionary and biological needs. 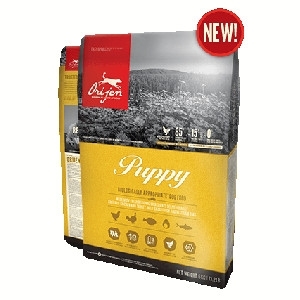 © 2019 Pet Supreme, Inc.. All rights reserved.